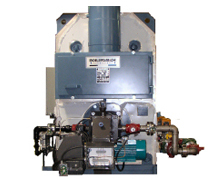 Custom Boilers – BOILERSMITH LTD. Many custom designs for Antiques. Traction Engines, Train Locomotives, etc. Design pressures up to 300 psi. 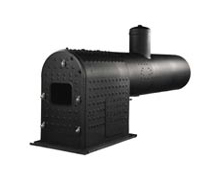 Superior design simplicity and flexibility to match with many different combustion systems. 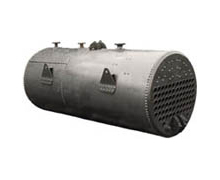 Specially designed to handle higher H2S levels for longer boiler tube life.